GeoRally Vieux-Québec, UNESCO World Heritage Site – 30 years worth celebrating! 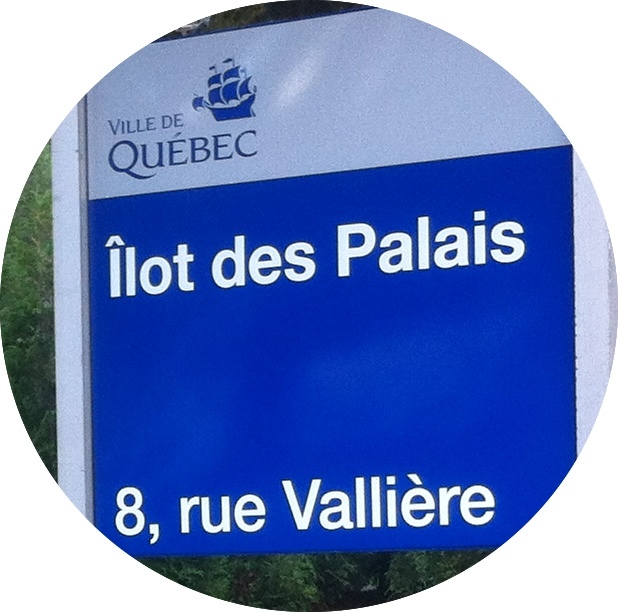 This activity was conceived for the 30th anniversary of Québec city’s inscription on the UNESCO World Heritage list. It was inspired by geocaching. You have to find 15 real or virtual caches linked to the Vieux-Québec’s history. Whether you do it alone, with friends or family, you can live this adventure: with your own GPS or with our GPS.